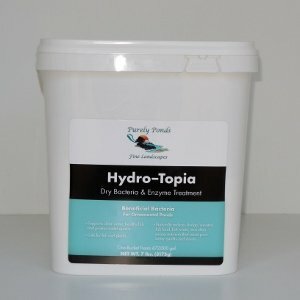 Removes tea-colored stains from water. 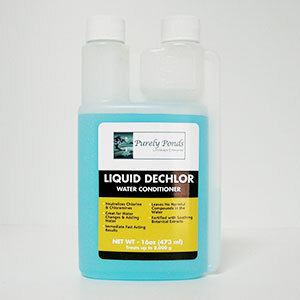 Absorbs harmful residues and chemicals. Neutralizes fish medications after treatment. 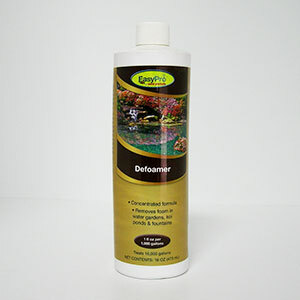 Clears your water and keeps your pond attractive. 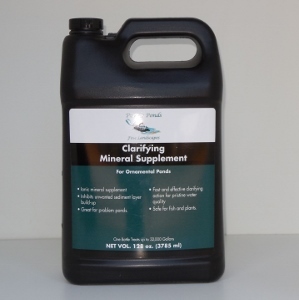 Purely Ponds Active-Carbon is specifically designed for use in situations where there are toxins and compounds that need to be absorbed out of the water, for the health of the fish or the visual quality of the water. 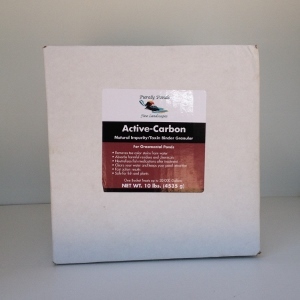 Active-Carbon is especially useful for removing dissolved organics out of the water A.K.A. ‘Tannins’ or ‘tea-color”. These compounds come from excessive decomposing organic materials in the pond. Active-Carbon also removes harmful substances like free radicals, pesticides and even heavy metals! Our Active-Carbon is fresh, potent, and is high purity granular type, which allows maximum absorption throughout each particle. One bucket treats up to 20,000 gallons.